A little over a year ago, I learned to ride a bike while still living in Philly. When Indego, Philly’s bike share, officially launched a couple of weeks later, it was a service I started using daily. It was faster and cheaper than public transit – and it actually got me to exercise. When I moved to Portland last year, I was surprised to find there was no bike share system for a city with such large biking infrastructure. That finally changed on July 19th with the launch of Biketown – but it’s been a very bumpy first week. Now, to be fair, teething problems happen. I’ve worked with technology long enough now to expect them. What I don’t expect is an entire station with bikes out of service – especially in the heart of downtown. Well, maybe I should, considering how many issues I’ve had with the bikes. Unlike Indego, Biketown has the computer and lock on the bike, so there is no need for kiosks and docks with built-in locks. The bikes are supposed to be “smart” bikes as a result. 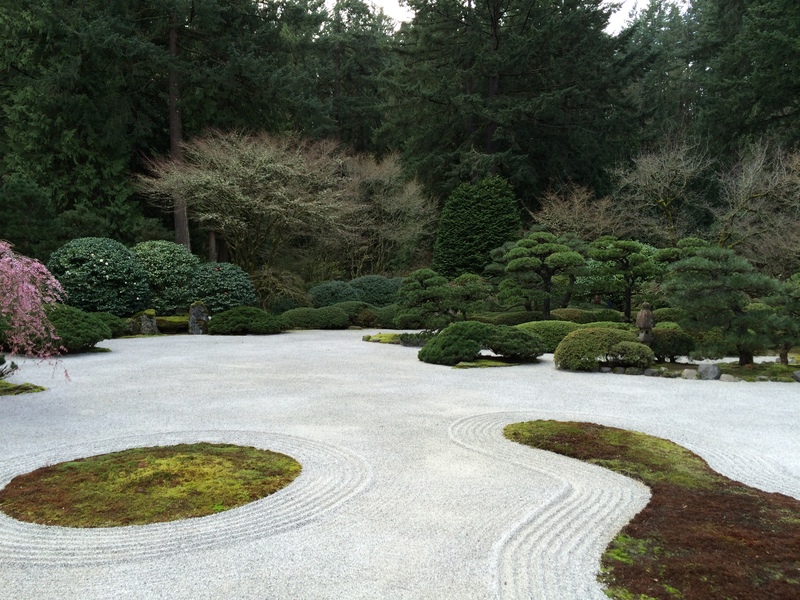 When they do work correctly – GPS included – they are pretty smart. Rides can be viewed on the app or website. Like Indego, they are on the heavy end at 45 pounds, which makes getting up Portland’s plentiful hills a challenge at times. However, unlike Indego, Biketown’s bikes have eight gears rather than three, something definitely needed on hills and bridges. unfortunately, you might as well say the Biketown bikes only have six gears, as the vast majority of bikes I’ve ridden do not like to stay in gear above six. Slipping seats I can deal with; a screwdriver quickly fixes that. Gears that pop and grind out-of-place in the middle of the road, resulting in pedal spin… not so much. It’s a good thing the computer on the bikes have a Repair button. It’s a bad thing when I have to hit Repair more often than Done. It’s even worse when bikes have mechanical issues within the first three days, let alone day one. I also discovered the other night the lights on the Biketown bikes are more for show than anything else (other that the fact bike lights are required by law here). I’ve passed several bikes with no front light. However, given how little light it gives off to begin with, the front light is pretty useless anyway. My phone is brighter. 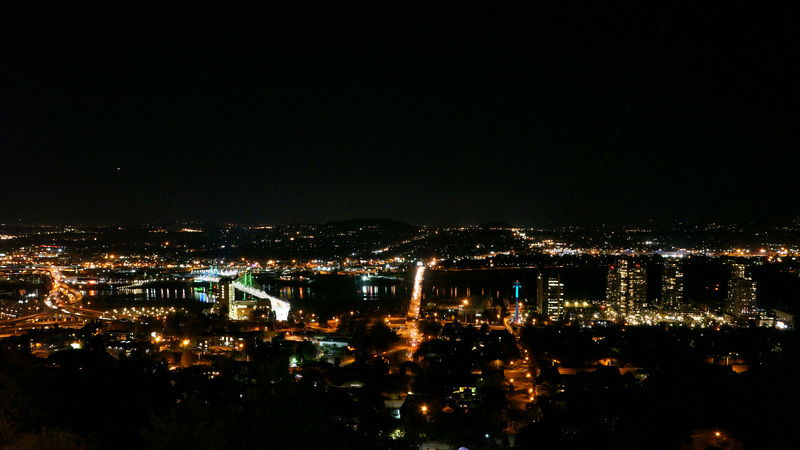 Last week, I had a very dark ride down to South Waterfront due to a power outage along River Parkway. The front light on my bike worked, but provided so little light, I couldn’t see the road anyway. Biketown definitely does not have the lights as bright as a bus’ Indego had. I’m hoping things get better soon. But when initial promo codes didn’t work, member numbers had to be changed because of a privacy issue, and I still have received the correct size shirt for my welcome package, I’m not entirely hopeful for Biketown. Yes, it is definitely too early to tell for sure, but the number of issues Biketown has already had is alarming. Indego’s main issue at launch was slipping seats, and the issue was quickly resolved. 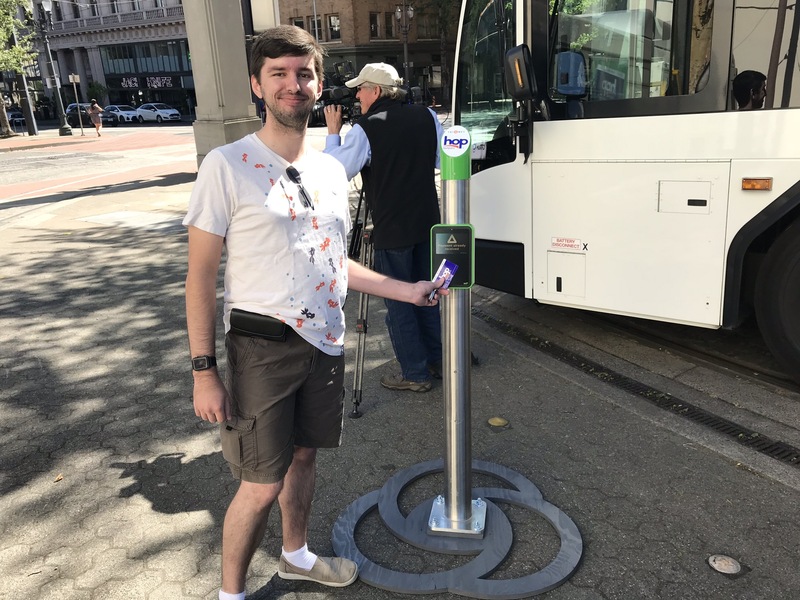 If Biketown doesn’t improve soon, I may well have to renew my TriMet pass and cancel my Biketown membership, something I was hoping would be the other way around. While HOP’s first year was better than other systems, it is a system that still has room for improvement. 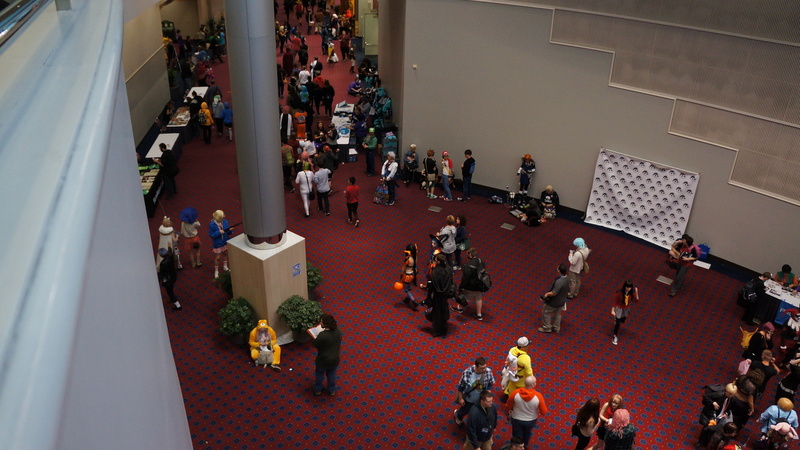 Kumoricon’s first year at the Oregon Convention Center was one that was not to be missed.